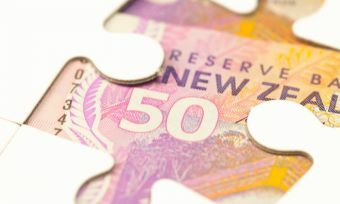 For the third time, the Reserve Bank of New Zealand (RBNZ) has kept the Official Cash Rate at 1.75%, but has signalled a battle of the banks with term deposit rates. As widely predicted, Governor Graeme Wheeler announced today (11 May) the OCR is to remain at the current rate, citing high levels of household spending, construction activity and strong population growth. But some banks are reaching their capacity when it comes to offshore wholesale lending, and this is expected to continue to impact the mortgage and term deposit markets. Banks will need to look to the domestic market for deposits, as they are faced with higher costs of borrowing, and mortgage rates have already been increasing, Mr Wheeler says. 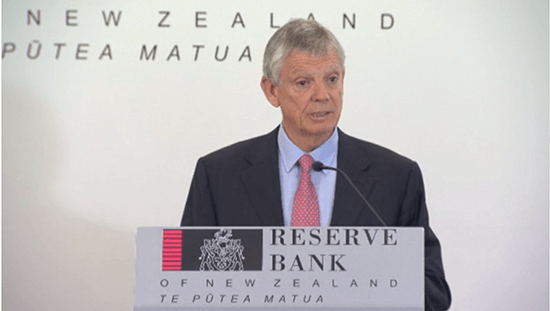 There is an increase in competition for deposits and RBNZ, “would expect that competition for deposits to continue quite significantly for the coming months,” he says. Meanwhile, banks are already tightening their home loan lending, in particular to property developers and investors. “Banks could become more cautious in mortgage lending…we’ve seen more caution in lending to developers,” Mr Wheeler says. To the year ending March, the value of new loan commitments has decreased by 9%, by 21% for investors and is flat for residential home loans. Changes to the Loan-to-Value regulations have contributed to the tightening of lending. RBNZ has previously raised concerns about excessive house price inflation, but is “encouraged” by what it has seen in the past eight months. It is always difficult to forecast house price inflation, as house prices are affected by a number of factors, including supply and demand and immigration, Mr Wheeler says. However, over the past eight months, house price inflation nationally has been at about 1.5%, compared with about 13% the previous eight months. 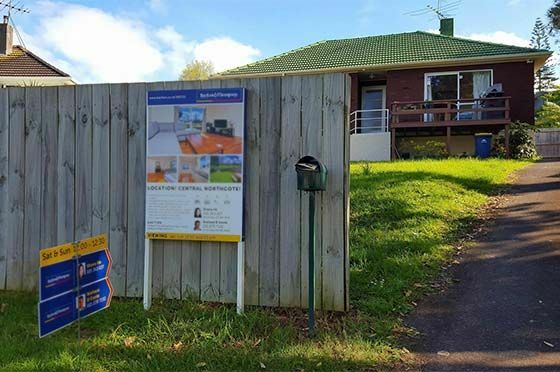 And, in Auckland, house price inflation has decreased by 1.5% over the past eight months, compared with a 14% increase the previous eight months, Mr Wheeler says. The current mortgage rate is uncertain, especially for first home buyers. Even with cooling house prices in Auckland and other larger cities, home loan rates are on the rise, Canstar general manager Jose George says. “Independent of OCR, the costs of servicing a mortgage are rising. 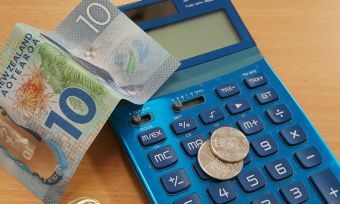 Couple this with rising inflation and the flow-on effect this could have on other living costs, you have a situation where an already stretched household budget will not be able to take the added pressure for most New Zealanders, ” Mr George says. Canstar advises borrowers – and those saving for a house deposit – to stick to a budget. 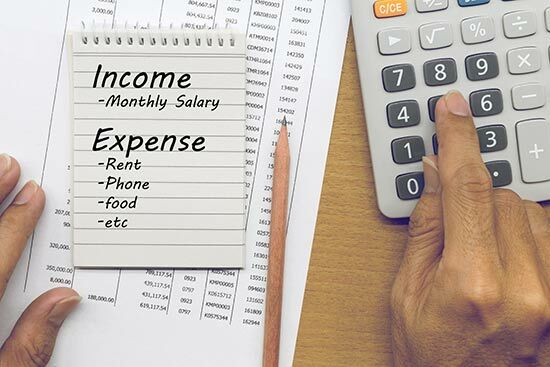 Regularly review your finances to ensure you can keep up with mortgage repayments if interest rates increase. This will help borrowers spot potential financial stress, avoiding further strife down the road. Regular research will help you stay better informed and in a stronger position to negotiate a deal that best works for you, Mr George says. “For savers the situation is more positive. Despite a series of drops in OCR, term deposit rates have remained largely untouched over the last 12 months or so. We are now starting to see increases in deposit rates, reinforcing the belief that banks are keen to grow their existing domestic deposit book. RBNZ will continue to look at the changes in international politics that can have a flow-on effect to the New Zealand economy. 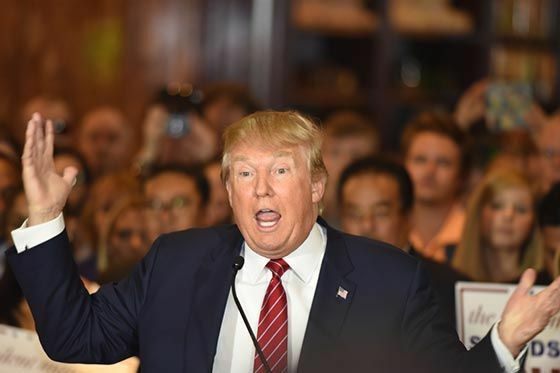 Any fiscal changes in the US, such as tax cuts and infrastructure spend. Build up of debt in the Chinese economy. However, for the foreseeable future, RBNZ will continue on its planned track with the OCR. In the February announcement, RBNZ said it did not expect to increase the OCR for the next two years. 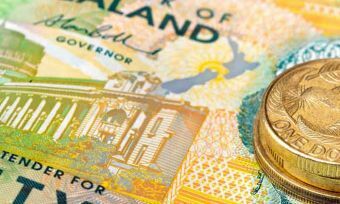 RBNZ is set to release the results of its cost-benefit analysis of introducing a debt-to-income ratio policy. While the bank still says it would not use the policy right now – even if added to the toolkit – it is still pushing to have the term approved as a possible future measure. The consultation is due out in the next two to four weeks.